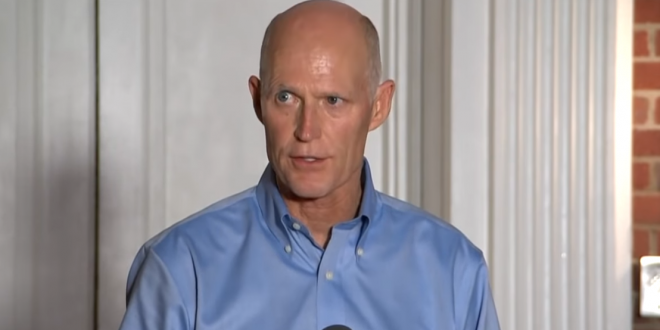 Court Boots Rick Scott's Bid To Seize Voting Machines - Joe.My.God. Judge Tuter allowed the attorneys to meet privately and come up with a plan that everyone could agree on and when court reconvened, all sides agreed to the suggested plan of three additional deputies. One will monitor cameras, one will monitors USB drives that contain votes and the third will be a supervisor who the other two report to.